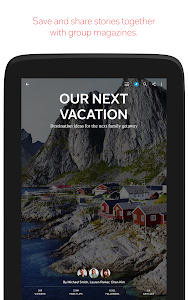 Feedback is always welcome. 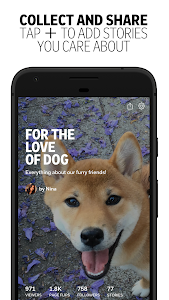 Please message us inside the app under Settings, Help & Feedback, or email [email protected] with any issues or suggestions. 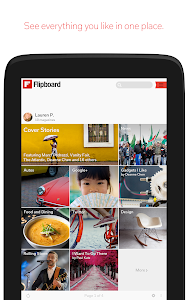 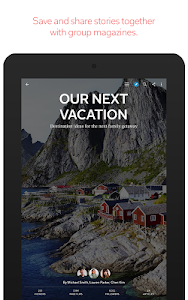 Thank you for using Flipboard. 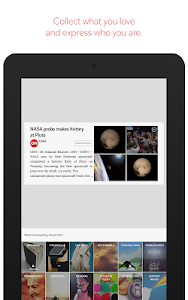 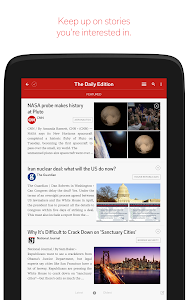 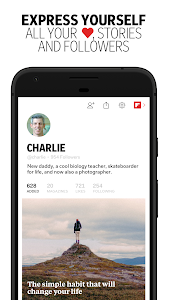 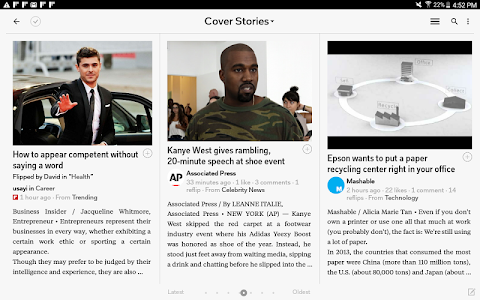 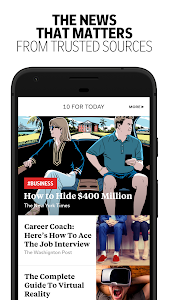 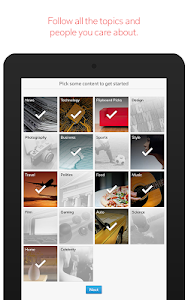 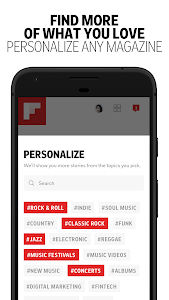 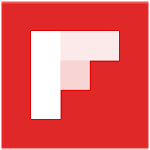 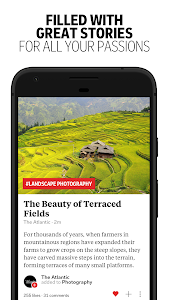 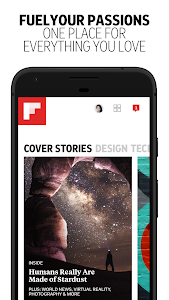 Similar to "Flipboard: News For Any Topic"